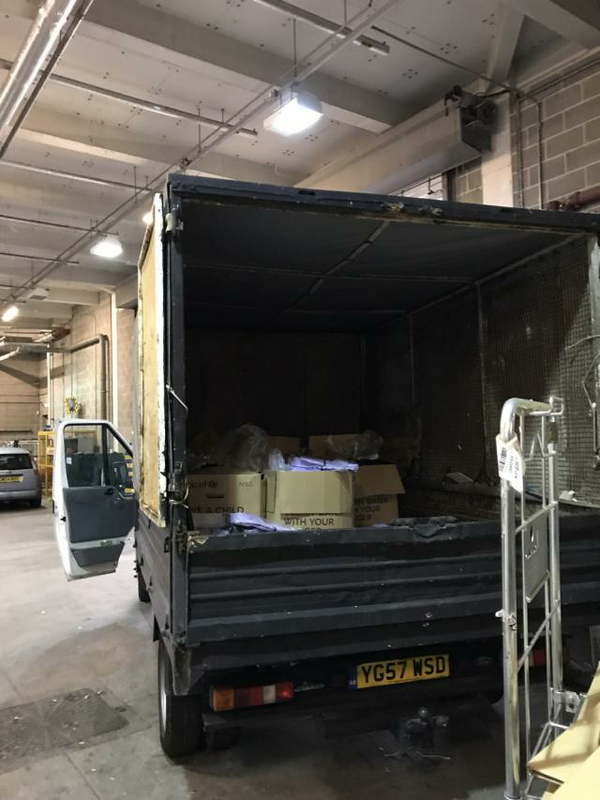 No1 Waste Clearance Ltd is a well established waste removal company with a highly dedicated and hardworking team who believe it is important to go the extra mile in order to provide services which meet everyone’s needs. 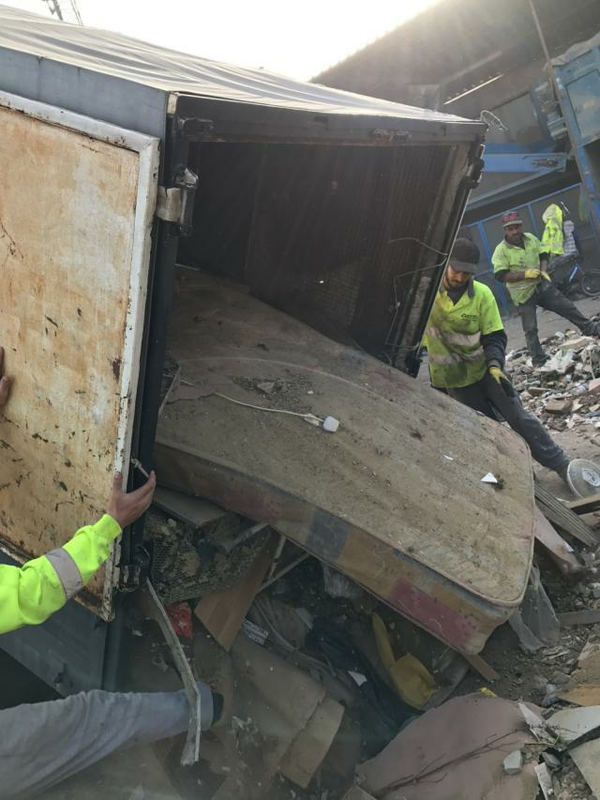 With many years of experience and knowledge regarding a wide range of services related to waste removal, our team can help you with whatever you need and are more than happy to offer advice and answer any questions that you may have. 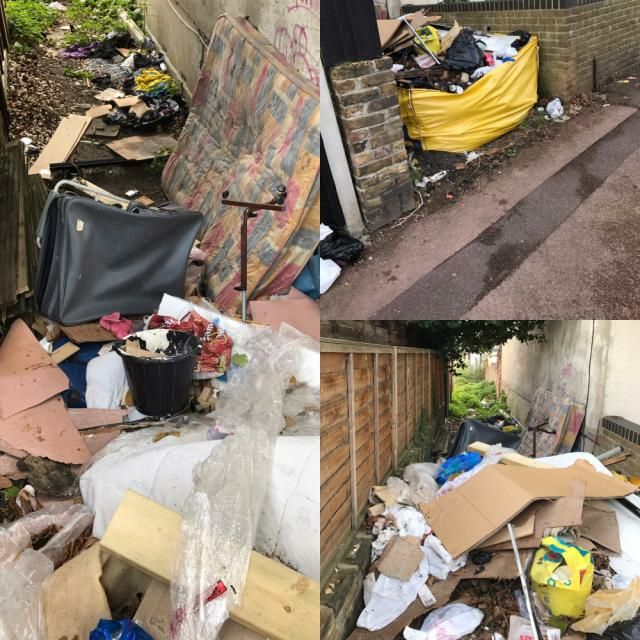 Based in Ilford, it is vital to us that the local area is offered only the best with regards to waste and refuse collection and disposal services. From trade waste services to domestic refuse removals and clean-ups, our team are proud to offer an extensive range of services and are on hand to help with any questions you may have. We believe that our customer service is second to none and we are always happy to tailor our services to suit you, whatever you require. We cover all areas in and around London and Essex. Get in touch today for more details. 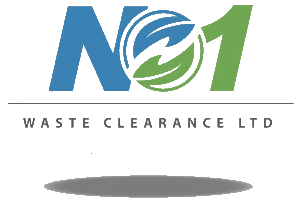 Here at No1 Waste Clearance Ltd we centre our service around our customer’s ever changing needs, making good of our promise to deliver only phenomenal results for all our clients.